My name is Raymond M. Wong and i'd like to share my experience with you. In 1996 I was an outsider, an introvert, a person who felt alone and alienated in San Diego. The word "marriage" wasn't in my vocabulary and having children was the furthest thing from my mind. Then a trip to Hong Kong changed my world. My memoir is about how this journey transformed me. 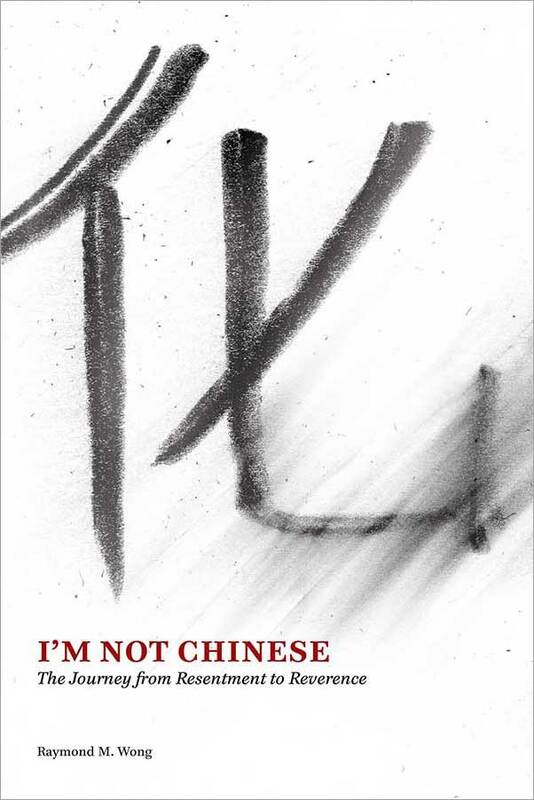 2015 SAN DIEGO BOOK AWARDS CO-WINNER IN "MEMOIR"
and I stopped being Chinese at the age of five." Raymond Wong wants to forget his past: a charming, conniving, and controlling Chinese mother, a father who hasn’t so much as written him a letter in twenty-eight years, a stepfather who never sees him as a son, a childhood rife with ridicule and bullying from American kids, and the pain of being an outcast in his own family . . . The e-book is available at the following sites. The paperback is available at the iBookStore. Buy a printed version from the publisher. The paperback is also available in San Diego at Comickaze in Clairemont.